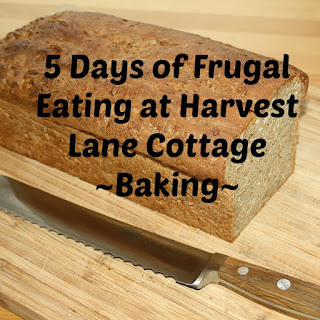 Welcome to another Thrifty Week at Harvest Lane Cottage. I'm so glad you're here. Each week I share my thrifty and frugal projects, ways of saving money, and my blessings from God. I'm into the second half of my recovery period now. I'm beginning to feel better. I hope that in the coming week I can get some thrifty things done. I get tired really quickly, and find I need to lie down, but I have hope for the future. ~smile~ I'm gonna do what I can with what energy I've got where I am. 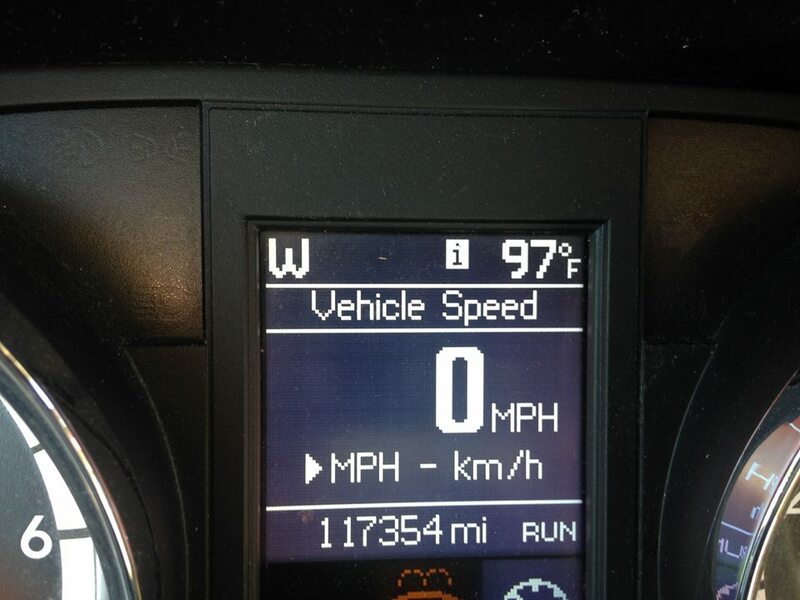 It's gotten way too hot here in southern Missouri for this gal! Many of you have written to me over the past few weeks saying that you haven't been very thrifty because of big bills like car repairs you have had to pay. Well, I definitely get that. We've paid some medical bills over the last couple of weeks and also a hefty for us car air conditioner bill. But hey, that's how life rolls. The key is to try to put money in an emergency fund or savings account so that when life happens, and it will, that you have cash in the bank to pay for it. The trouble comes when we put things on credit. Nothing bought on credit is a good deal. Nothing! The first tomato is turning yellow in our little bucket garden. Before we know it, we should be having nice, homegrown tomatoes with our meals. My personal favorite is a sliced tomato topping homemade bread with a sprinkling of salt. Nothing else—just bread, tomato, and salt. We made tomato sandwiches with Wonder Bread when I was a kid. I haven't made any bread for awhile. I think I'd like to dust off the wheat grinder and make a few loaves sometime soon. Feed your family even if times are tough. I got three pounds of peaches on sale at Aldi for $1.59! You can always save money shopping at Aldi over Walmart. Hubby left his car for a week to get it detailed. Picked it up Tuesday, because man hadn't started yet. Saved a chunk of money that hubby decided to use to get his car's air conditioner fixed with instead. Registered for the free trial of Amazon Prime so that I could take advantage of Prime Day. I bought the Kindle Fire that I've been saving for on Prime Day. I used $89 in Amazon gift cards that I've been earning on Opinion Outpost and Swagbucks. That left just $16 out-of-pocket for the Fire 8 with no special offers and cover that I wanted. I felt pretty good about that. I saved $34. My daughter bought a simpler one, too. This will be thrifty, because it will save her computer for school and work. I spent forty minutes on chat with Amazon, and they agreed to give us a $15 for her broken Kindle. My Lowell bought a Fire 8 for work. He saved $34, too. My Lowell found a nice shirt at a catalog return store for just $8. Tomatoes $.99 and mushrooms $.79 for 8 oz at Aldi this week! Wow Laura, What a great week of savings for you!! So happy that you are feeling better. Another little tidbit of soap information. I recall a study consumer reports did on bar soaps years ago..as to which lasted the longest and least scum buildup on tub and shower wall. Zest was number one. It has been our soap of choice since, and really does live up to the claims. Especially on sale and with a coupon to boot! Have a blessed week dear lady. I've been sorting papers and found lots of Karla cards. Thank you for being such a faithful encourager! SUPER smart idea about rotating soap bars!!! I had never thought of that!!! I'm going to start for sure!!! Thank you!!! I've been praying for you. You are amazing for going through a challenging time yet still remaining faithful here to encourage us all. God bless you!! It's really helped us, Mrs. U. Do give it a try. The more bars you rotate, the better it works. Thank you so much for praying! God is taking care of me. He'll take care of you, too! My goal for being thrifty this week is to use up leftovers. And my Jack is making my birthday meal instead of going out. I like that because he made me a carrot cake. Yum! Tomorrow he will make his hamburger casserole, potatoes and gravy. I am content, happy and blessed. Much love and prayers sister/friend. We're going to do some clean out the fridge eating this weekend. We did go by Walmart tonight and buy some salad dressing. We'd run out of the kinds we like. That casserole sounds yummy. Content, happy, and blessed. How much better can life be? And prayers that it continues! Your tomato sandwich sounds exactly like the one Steve loves!!! I am impressed by all your hard work, my friend. Oh no, I'm not doing any hard work at all right now, Billie Jo. I set my timer for five or ten minutes, and do what I can, then I rest. I really have to pace myself. Hope your weekend is lovely. I'm so glad you're on a break from treatments. I hope it refreshes you and allows you to feel more energetic. It sounds like you got in some good deals. I try to buy everything local so I'm not an online shopper. I always try for town, county, state, & then online, if all else fails. I keep hoping it keeps our taxes lower lol. It was a pretty frugal week in that I think the only money spent was for a tank of gas. All meals were at home and I didn't even have any bills to pay! I made 8 greeting cards. I'm using 2 for birthdays and the others will be for a ministry I'm in. We donate handmade cards to assisted living, nursing homes, & places where people may not be able to get out and buy them. They are stamped, have envelopes, & ready to go. 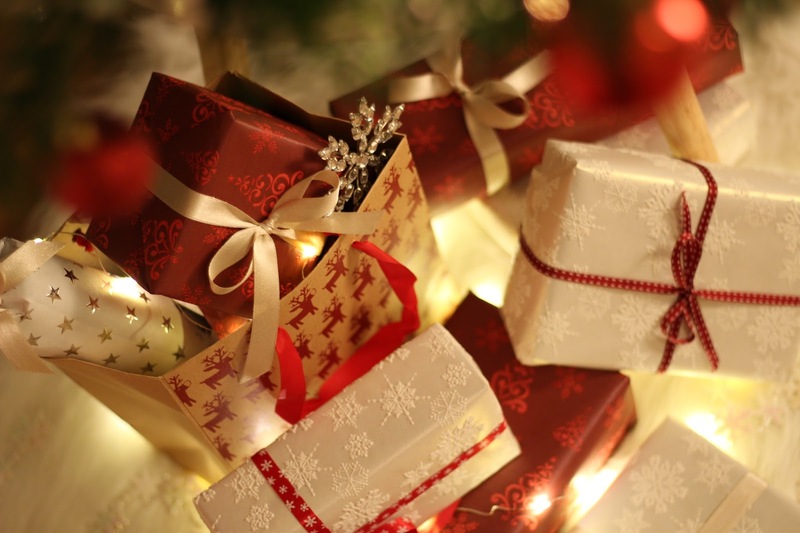 We always hear back that the recipients are so grateful. It was a miserably hot week here in KS. I was so happy to hear raindrops last evening just before bed. We got a virtual downpour that dropped the outside temp about 25 degrees. And we are always thrilled to see summer rain. Enjoy your weekend!! Keep cool! It rained here, too. Not spending money is saving money. I love that card ministry, especially since you give them stamps, too. I have not really pad attention to my frugal week this time. I am aware that I purchased a great toy for my grand doll at the local thrift store for $3 this week. It was a steal for it! Every little bit helps, Carol. I find I do more if I write it down. Sounds like you got some great deals!! So thankful for you! I'm so glad you are beginning to feel some better. It eases my mind tremendously that you are better, but, you are wise enough to know when to lay down! Between God & you & your family, I believe that all will soon be on the upswing! Glad your thinking of baking bread & eating a tomato sandwich, that above all tells me you are doing much better. Hopefully, by the time we have ripe tomatoes, I'll feel even better. I went out for dinner tonight with my husband and ate most of my dinner! I've not been eating much, so that was pretty good. Oh wow! Ha ha ha! Are you Melissa? Yay! for your new Kindle! Enjoy!! My most frugal thing this week: hubby called just before he got off work and said 'let's go out to eat before we go to the grocery store.' I had already started cooking some bratwurst from the freezer and peas and dumplings, which were so good! We saved at least $25. I used my clothesline several times this week, as I wash a lot of dog blankets. We hung a new curtain that I purchased from Goodwill for $1.39. I get excited over such frugal finds. I'm glad you had a good week! Continuing to pray for you! I get excited over frugal finds too. I just don't have the stamina to look for them right now. ~smile~ Glad you did so well! It is good to hear that you are on the upswing! Lidl opened here about a month ago so our Aldi prices have plummeted to compete. Eggs were 35 cents a dozen this week among other low prices. Our best day of the week was the birth of our sixth grandchild. He is named after my husband so it was a wonderful surprise. Good for you, Lana. A little competition is a good thing. Congratulations on your new grandlittle! What an honor to have him named after your husband. You are a constant blessing, Laura. smiles. Keeping you in prayer. Have a lovely SONday, friend. You made me smile, Linda. I have a friend who only uses cloth napkins of various kinds that she's collected unless it's a big gathering. Of course, with 9 children, I would think everything was a big gathering! Four children is a far larger family than I thought I'd have when I married my husband 31 years ago, but I wouldn't have it any other way. Be blessed my frugal friend! You are being so thrifty and your thriftiness is giving me ideas! I do shop at Aldi's and I am amazed at how my grocery bill has gone down. I totally ignored Prime Day because I would be too tempted!! I did Prime day only because I had planned to buy a Fire anyway. I saved a lot. Glad you avoided it. That's very thrifty. Hi Laura, I'm glad you are taking care of yourself. I did not know that about soap, but it does make sense. If you want to try a new bread recipe, here is the one that I make for our sandwich bread. It's easy and really good! http://debbie-thenextchapterinmylife.blogspot.com/2016/12/my-whole-wheat-oatmeal-bread.html Be blessed! Thank you for sharing your recipe. I'll go take a look. I'll need to save it for later. I'm not quite up to making bread right now. I am always looking for a good sandwich bread recipe. I'll have to try that with the soap. The grandkids love the soap here because they are so used to liquid soap. Bars of soap always feels like something new so they have to try it. I'm glad you are feeling somewhat better! Prayers! Isn't that cute about your grandkids? I do feel somewhat better both physically and emotionally. If it's like the last time, I should feel pretty good by this weekend. Then chemo again Tuesday. Sigh. But, I'll be halfway through.